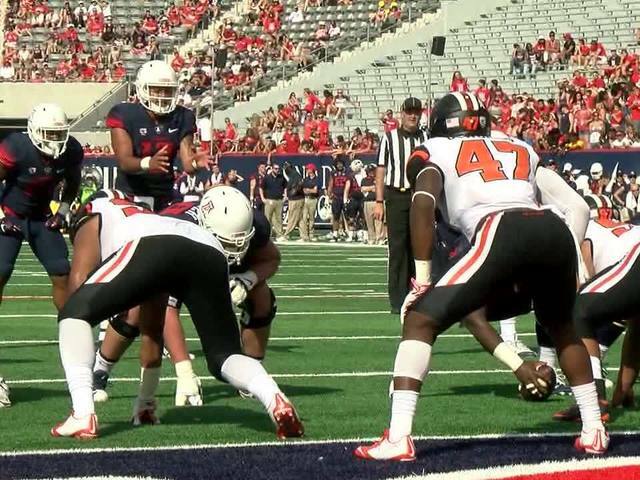 Former Arizona Wildcats running back Orlando Bradford pleaded guilty to multiple charges including aggravated assault and domestic violence. Arizona Football Head Coach Rich Rodriguez kicked Bradford off the team after he was a rrested in September 2016 . 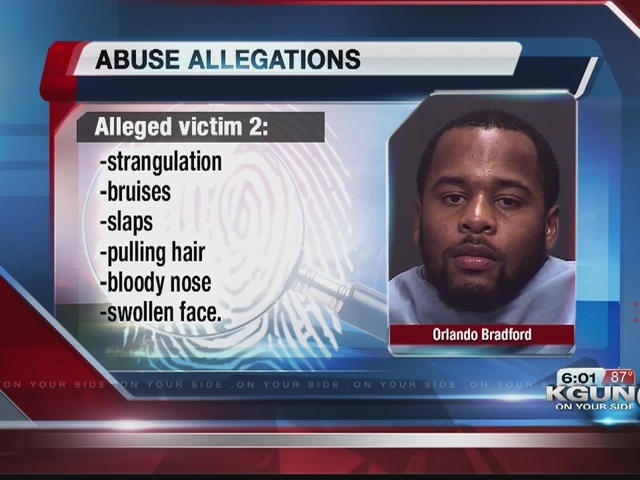 Bradford's girlfriend told police he attacked her and held her against her will. Another woman came forward the next day and said Bradford assaulted her multiple times in the past. Bradford will be sentenced in November and faces between two to eight years in prison.